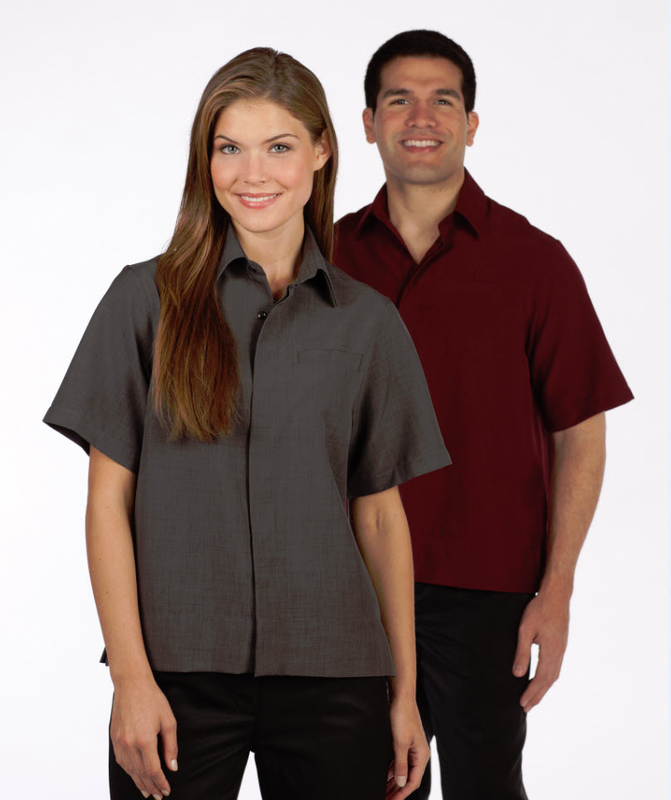 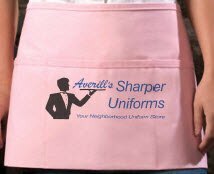 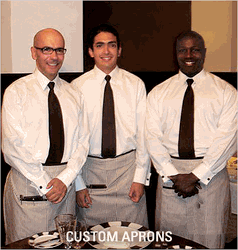 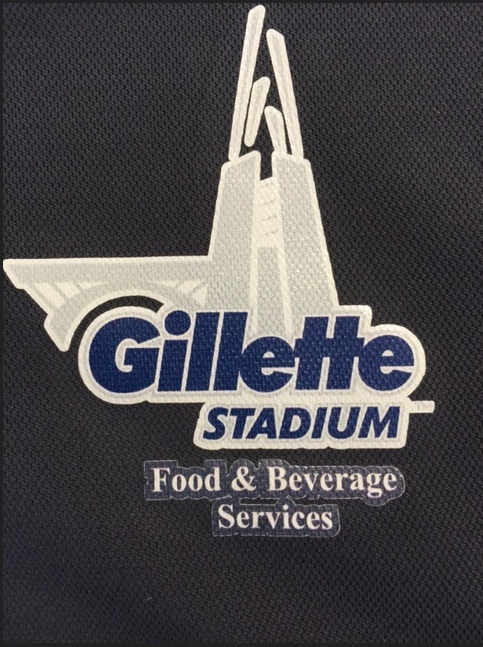 When you have both men and women on your wait staff and donï¿½t want to purchase separate uniforms for each, our unisex uniform shirt fits the bill. 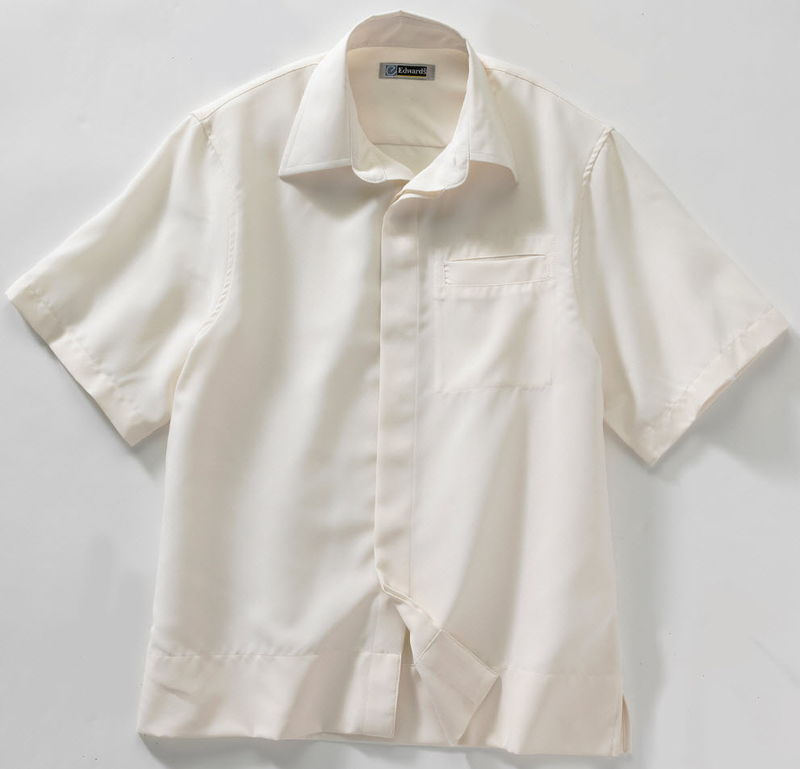 Made of machine washable polyester, our Batiste Unisex Hospitality Camp Shirts feature a left chest pocket and a wide bottom hem with side vents to keep your staff cool. 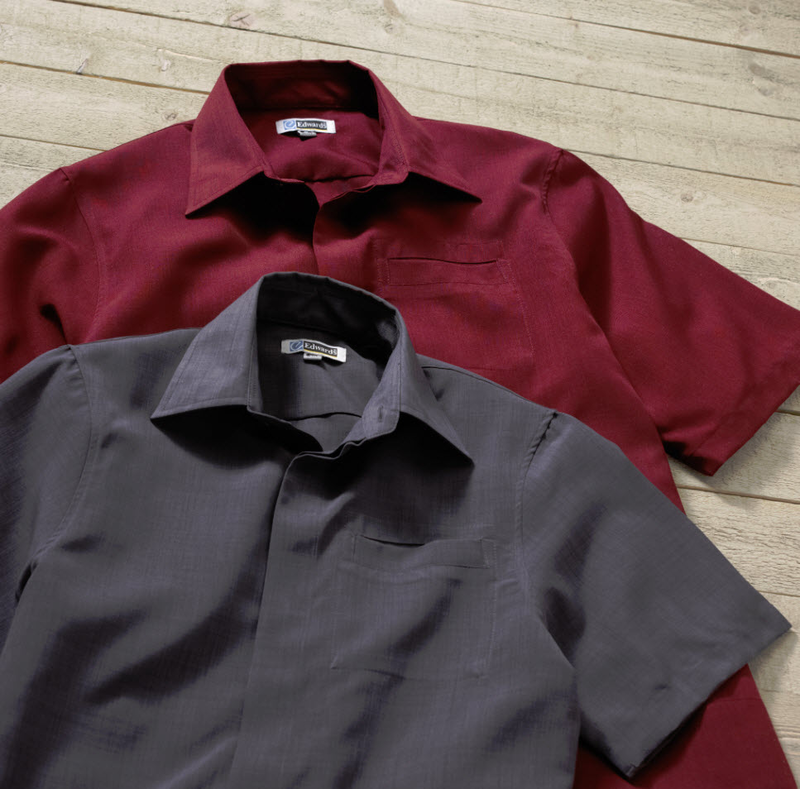 These shirts also feature narrow collars with 2.5-inch points. 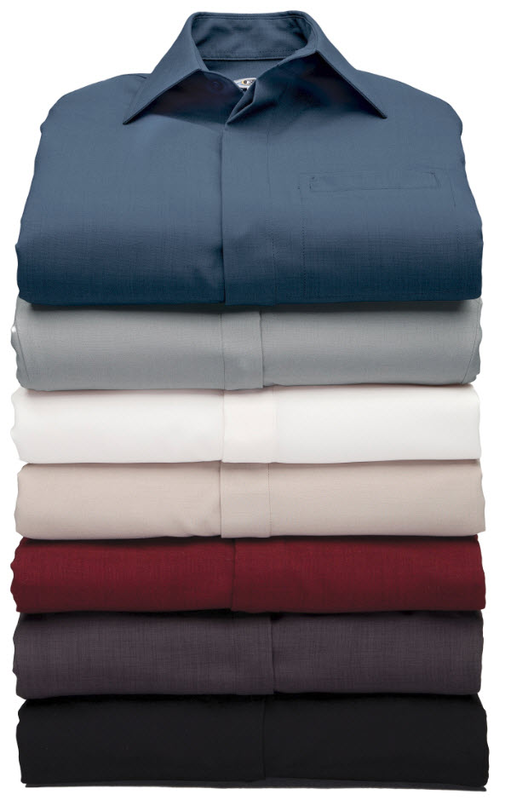 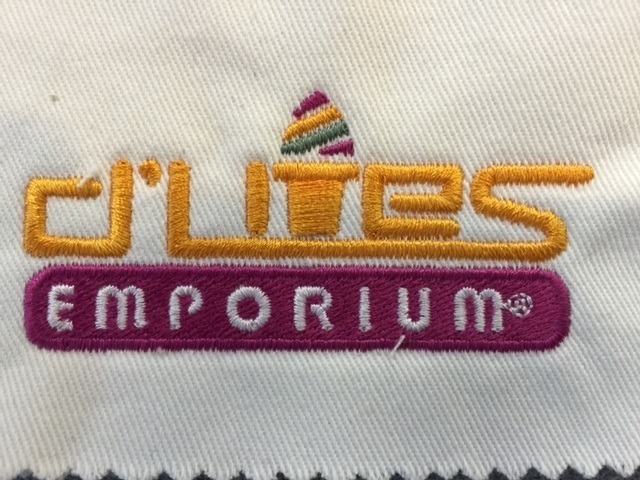 These shirts, which may be used as housekeeping uniforms, are available in sizes XXS to 6XL and in four different colors.